There are few people better suited to speak about an unbreakable presence than Diane Craig, President and Founder, of Corporate Class Inc. Diane has overcome personal challenges and family tragedy and with a strong faith and an indomitable spirit, she has continued to pursue her passions. Unbreakable presence is our ability to put ourselves back together after we’ve been broken. 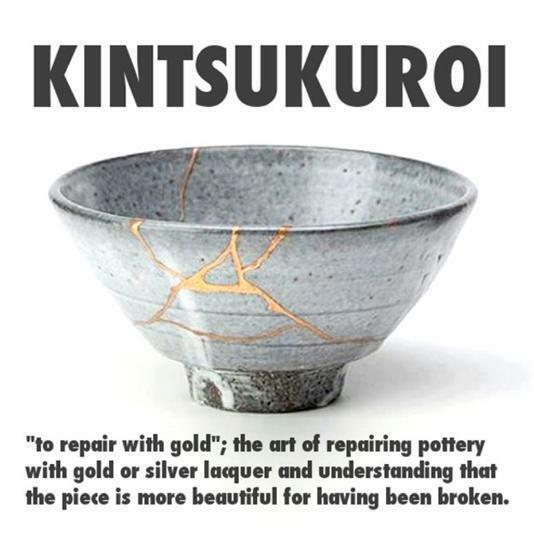 There is a Japanese concept called “Kintsukuroi,” which means that something is more beautiful for having been broken, such as a pottery jar that is reconstructed from broken pieces. No one escapes brokenness, whether through failure, illness, relationship, business, financial struggle or the loss of a loved one. The more broken we have been the wiser and more attuned we become and others sense it and experience it. You will need help and support. Going it alone is not necessary nor expected. How do we keep going? We seize the opportunity, we grow and we repair ourselves. Diane has her own amazing entrepreneurial story of building a company in a niche market with a global presence and large clients. She will be sharing her faith and entrepreneurial journey at the ELO Forum in Winnipeg on April 30th. Diane is an impactful presenter with a powerful message that will inspire other leaders. For over 30 years, she has been providing training to multi-national businesses, Fortune 500 companies and government agencies to optimize leadership advancement potential across every organizational level. From C-Suite to new professionals, Diane’s coaching and mentoring equips prospective leaders to progress within their organization. Recognized throughout North America for her Executive Presence (“EP”) Training System, Diane introduced Executive Presence training to international clients and she facilitates customized workshops and seminars to organizations around the world: From Europe, the Gulf Region, Asia, Africa and across the Americas – North, Central and South. Diane is a member of the Women Presidents’ Organization.